When a storm strikes your region, the tragedy impacts the entire community. You may have debris in your home and the structure itself might be compromised by fallen trees or other unfortunate circumstances. No matter what, one of the first things you need to do after tending to your family is to begin planning your storm damage repair. Although you might be tempted to handle the problem on your own, that poses a number of problems. The debris and water that has entered your home could be contaminated with chemical and biological agents. Depending on the severity of the storm and what has seeped into the water, you and your household are at risk for illness if you enter before the building has been appropriately secured. It is important that you find a reliable storm damage repair team to help with your cleanup and repair tasks. Look for a local company that can send out their technicians quickly to begin the clean up process. You will want to take a few minutes to look up their business and reputation on the web, to ensure that they are a legitimate company. Do not use “storm chasing companies”, those that come from outside your area looking to benefit from those who have been affected. Doing so will provide you the peace of mind you deserve that you are working with an experienced company. We are proud to offer our services in order to help families recover after a storm. The sooner you can get your home livable again, the faster you and your loved ones can recover from the event. 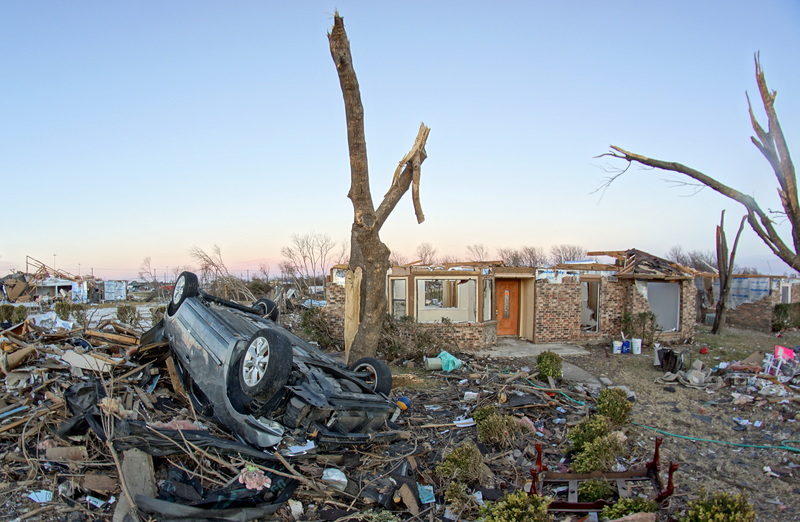 Violent storms can leave a host of problems in their aftermath. Getting professional help to restore your home to a safe environment should be one of your top priorities for yourself and the other members of your household. Give Legacy Restore a call for all your restoration needs. We’re here to help when you need us. After flooding has receded it is extremely important that you work at returning your home to its original condition. The problem with flood damage is that it is often accompanied by a musty odor. It’s possible to correct this and get your home smelling clean and fresh again by obtaining advanced antimicrobial and antibacterial treatments from Legacy Restore. Legacy Restore has many years of experience providing support to owners for their flood damaged properties and helping to restore them. One of the best follow-up services to our removal and restoration process is ideal for removing the smell of dampness, musty, mildew and bacteria from your home. It can be easy to tell if a home has been water damaged, since the smell often continues to linger long after the water has been dried. However, homes that have been subjected to flooding often have to deal with mold and dampness for many years afterwards unless immediate intervention takes place. With our sanitizing and disinfecting treatments we can work on making your property smell and feel new again. We have helped hundreds of homes recover from serious water main breaks, flooding, water heater leaks and more. After completing all water removal, restoration and sanitation services a home can nearly look brand-new again. The best part about our odor removal and sanitation processes is that it can be bundled together with other restoration services and coverage for insurance. This is just another step that Legacy Restore takes to bring your property back to its normal again! If you are tired of nagging odors in your home as a result of dampness, or you would like to use this service to head off any of the potential smells and harmful bacteria that could grow in your home after a flood, contact us today. We are happy to set up a time for one of our highly trained water detection technicians to come out for a complementary investigation at a time that will work best for your own individual situation. In the event of a serious flood, clean up efforts need to begin as soon as possible to minimize the damage to your possessions and property. Our staff at Legacy Restore is on call and ready to assist with your disaster restoration needs. Our team of experts can handle both small and large-scale cleanups. Whatever the cause, we can help you recover your home or business from any type of serious damage. 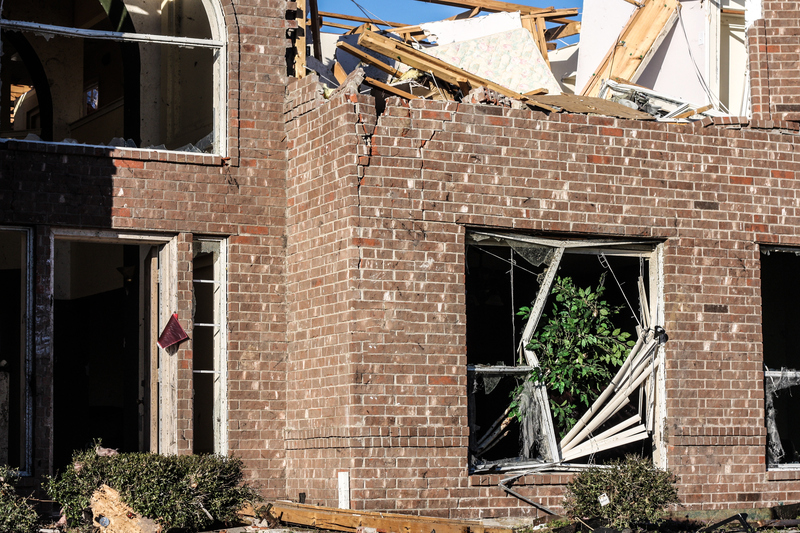 As soon as it is safe to re-enter the dwelling, you should begin by surveying the damage, taking pictures to forward to your insurance agent when you begin the claims process. Cleanup should begin promptly by removing all water from carpets, padding, rugs and upholstery to avoid mold growth. Legacy Restore has the tools and the training to provide excellent flood restoration service. Depending on the scale of the damage, we have our high-powered vacuums, demolition tools, dumpsters and trucks available to get rid of all the extra waste. Our staff will work with your insurance to provide options available to suit any budget. If you need to recover your property from a serious flood, we are the experts to get the job done right. With our proven system for eliminating mold and waste from a premises, we can get your life back on track quickly. Our industrial-strength water vacuums can help you to recover from any size disaster. 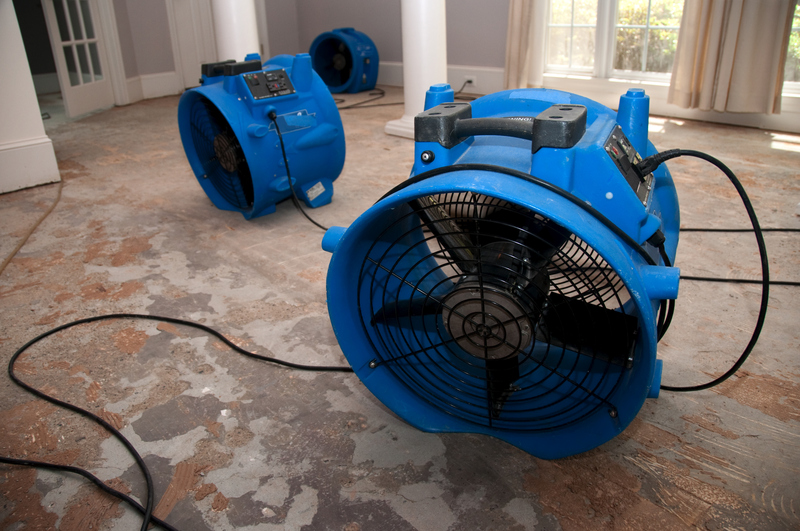 Through our drying, restoration and odor removal methods, you can get your property back to normal even after the most serious flood damage has taken place. Contact our staff today if you are looking for the very best flood restoration service and solutions. Legacy Restore has over a decade of experience working in this specific area along with the professional tools to get the job done with confidence and guaranteed results. Our flood restoration experts can provide you with a full service water removal, restoration and sanitation support to improve your property for the future. A service that we offer to prevent future mold, water damage and odors comes in the form of de-humidification and drying. Humidity is a factor that many residents face. Whether you have to regularly deal with foggy windows, mold or other factors, humidity can often cause odors and damage throughout your home. With our process we can help you deal with regular day-to-day humidity as well as the humidity that sets in after a serious flood. Once a home or property has been flooded, it often leads to lingering indoor humidity which can cause serious side effects like mold, odors and bacteria growth. Preventing these serious side effects is absolutely required as a humid home can lead to serious damages for a property owner. With the help of our water drying process we can improve the indoor condition of your home as well as prevent bacteria from growing and detracting from your property value. Our advanced water removal process is proven effective even for very large homes and businesses. We have the staff and we have the resources to recover from nearly any size disaster. With our help, we can normalize the indoor condition of your property, dry up residual water as well as pair this with some of our other services like sanitizing and restoration. As a leader in water restoration projects, Legacy Restore is a team of experts that are capable of delivering results for home and property owners. Contact our staff today to learn more about our professional services and how we can help you with your water/humidity problems. In an emergency, people look for help from those around them. Someone to come to their aid and get them back on their feet. Anyone who has experienced flooding, storm damage, or faulty appliances and plumbing has had that feeling of desperation and the need to get it resolved quickly. Legacy Restore is here for you 24/7 for any emergency restoration services. When combined with our other services, we can perform full repair services for any room in your home and business. To eliminate structural damage, mold growth and other concerns in a home afflicted with water damage, our team of professionals will come to your property and assess the type of repair needed to minimize cost and your recovery period. Our crews come fully equipped with all of the tools we need to perform your emergency water cleanup including removal of any remaining standing water, affected drywall, furniture and any other water damaged items. This is essential to prevent mold and future structural damage to your property. With our quick response, we can save you extra repair costs as well as preserve the value of your home or business. Mold can grow quickly in the right environment, so it is imperative to have an experienced technician begin the clean-up process as soon as possible to avoid mildew and mold exposure to your family and pets. Another important step in your recovery is to contact your insurance provider as soon as possible to alert them to the situation and begin a claim. We are more than happy to work with them directly to help expedite your claims process. With a wide variety of services offered and our always on call repair professional experts, we will get the job done quickly so that your life can get back to normal. Legacy Restore is always on call for you!